Check out what everyone has to say about Jacques-Imo’s. Down in southeastern Louisiana, lies the city known as the “Big Easy. There are hundreds of fun things to do in New Orleans with it’s well known live music scene and nightlife. Don’t forget to stop in and try a Po Boy, join the party during Mardi Gras, and so much more. Sorry, the video is unavailable at this time. Skip to 1:15 to see Jacques in action! 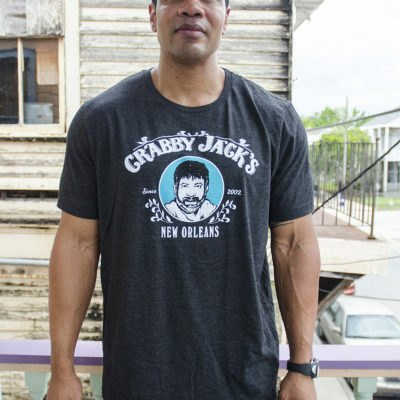 USA Today stopped by New Orleans and determined that Jacques-Imo’s was the best Cajun around. If you’re looking for a New Orleans restaurant that offers both divine regional dishes and a funky, unpretentious atmosphere, Jacques-Imo’s Cafe is it. Buzzfeed loves the Deep Fried Roast Beef Po’ Boy so much it make the list for most unbelieveable dishes in NOLA. 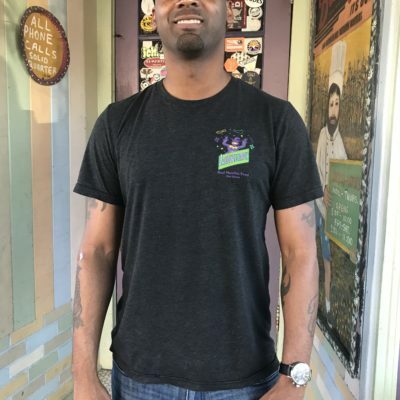 innovative food is worth it: deep-fried roast beef po’ boys, alligator sausage cheesecake, Cajun bouillabaisse, and smothered rabbit over grits are among the only-at-Jacques-Imo’s specialties. 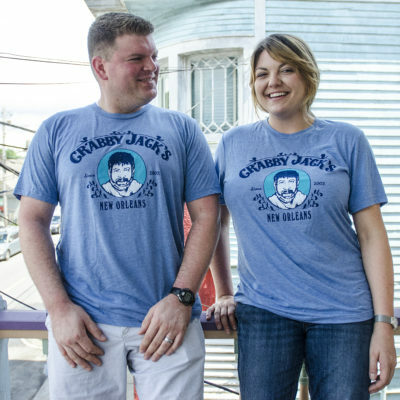 Jacques-Imo’s makes the list of top creole restaurants in all of New Orleans. This is essentially a quiche with biceps: rich and custardy, in a pool of mustard-tart sauce. A few bites and you’ll feel strong enough to wade into the swamp. Our favorite local restaurant in the city. Food’s amazing! Best cornbread muffins I’ve ever had. Food Network is a fan.